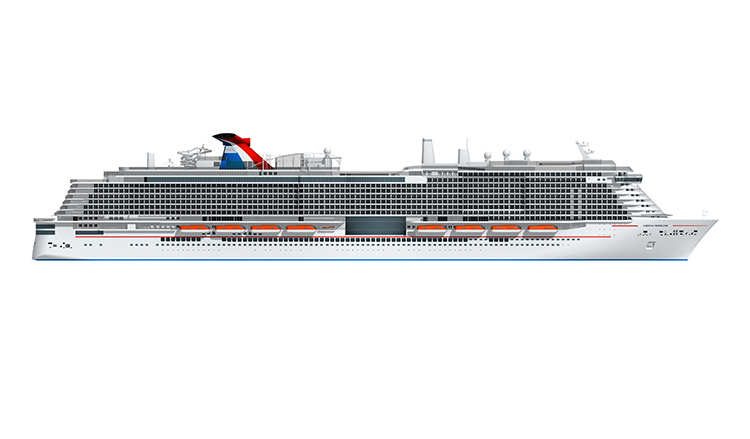 Carnival Cruise Line is on a growth spurt, both in number of ships in their fleet and the size of their cruise ships. 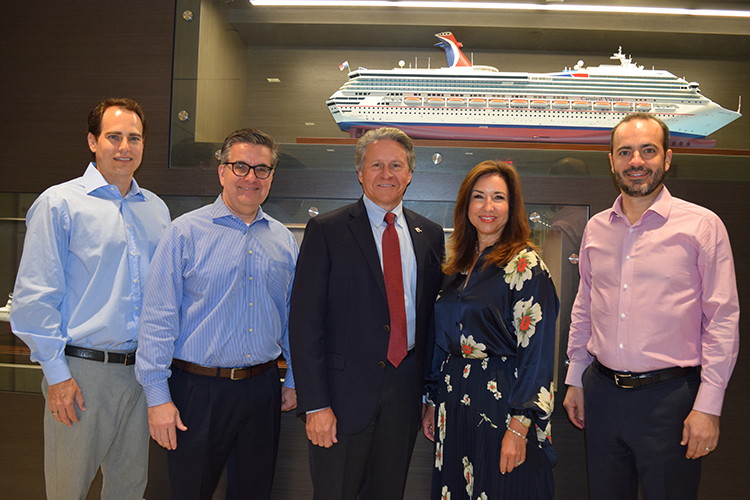 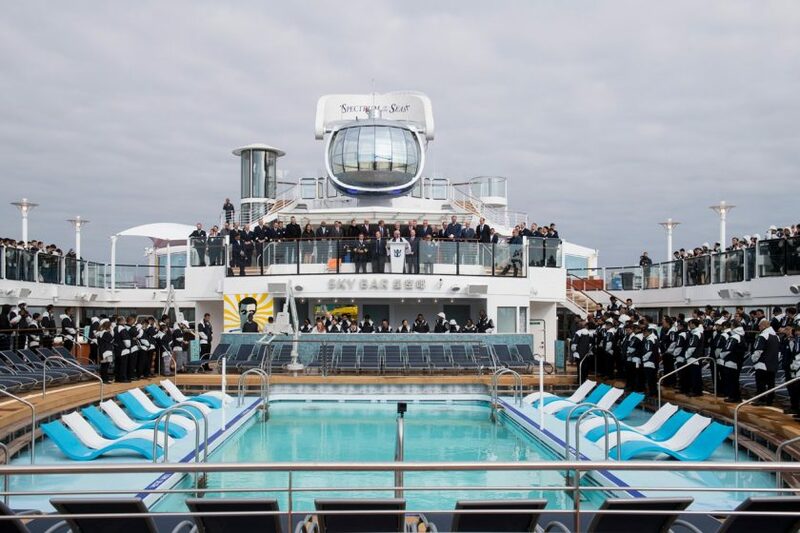 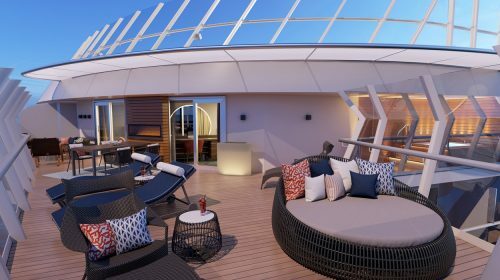 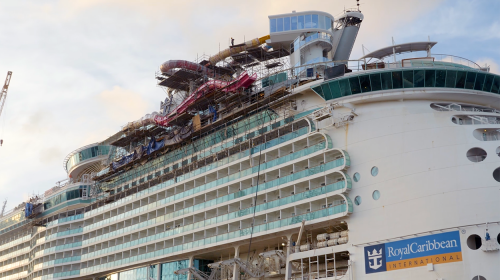 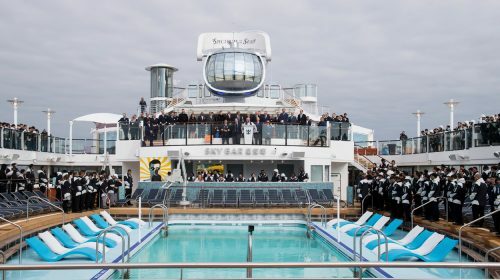 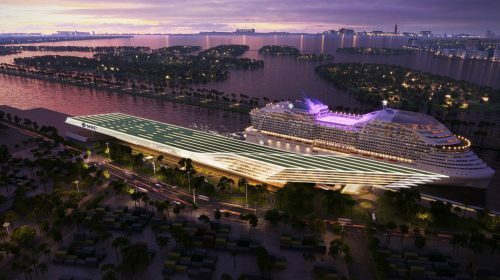 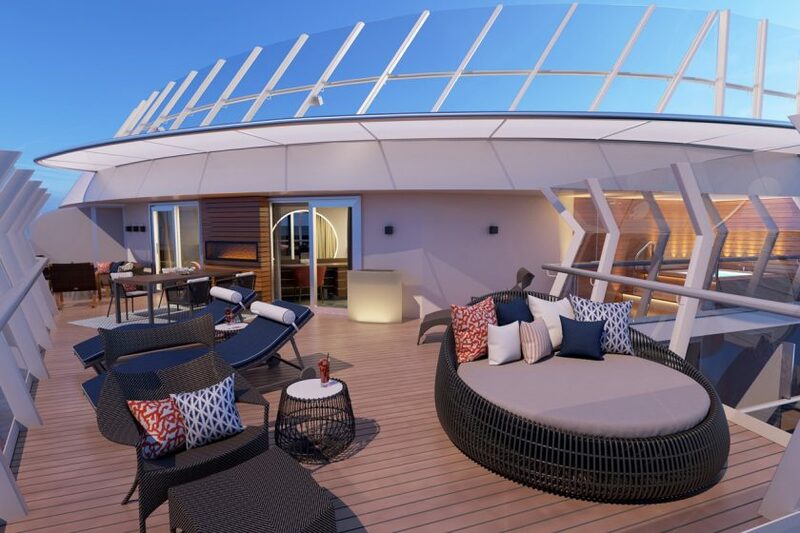 The Cruise Line has reached an agreement in principle with the Canaveral Port Authority on a new state-of-the-art terminal able to accommodate its new 180,000-ton ship, the largest ever constructed for the line, set to debut in 2020. 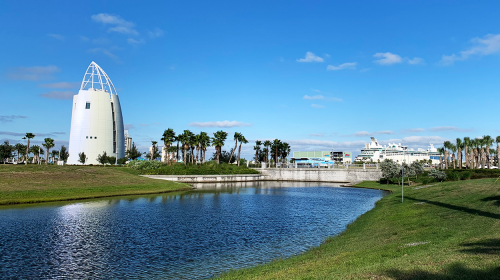 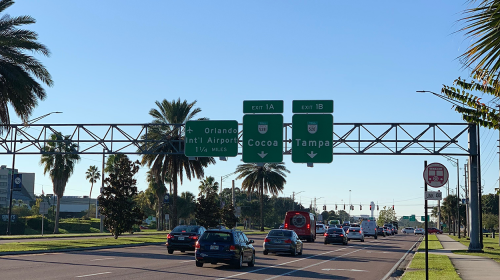 If approved, the agreement, to be voted on August 29, 2018, will clear the way for Carnival Cruise Line’s plans to homeport the as-yet-unnamed 5,286-lower berth ship at Port Canaveral, further bolstering the line’s position as the port’s number one cruise operator.